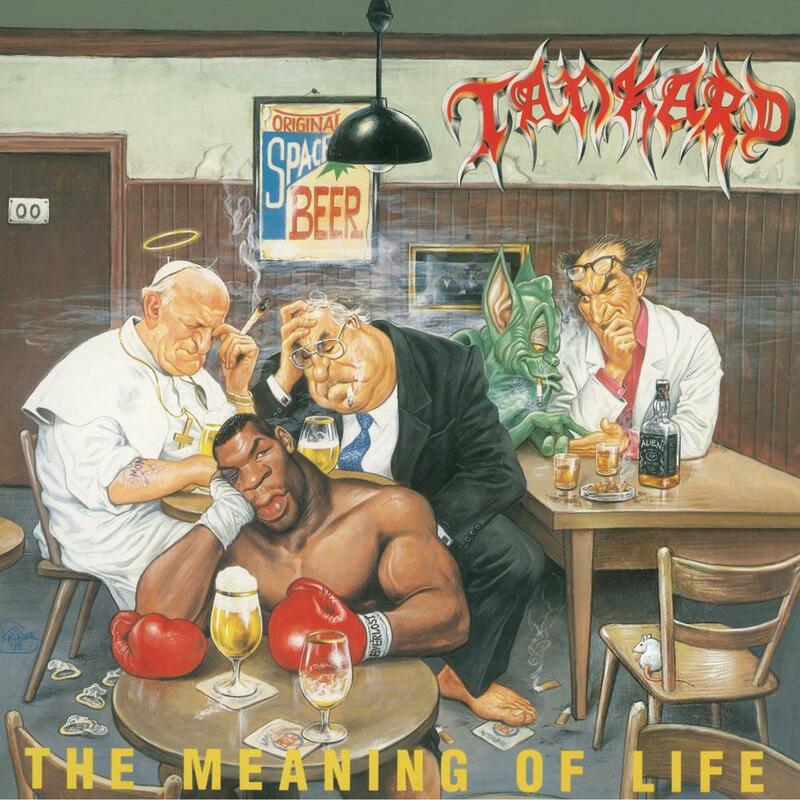 As the decade turned, 1990 saw Tankard unleash their fourth studio album The Meaning Of Life. With the new decade came a slightly different approach. It was still their trademark thrash but also interjected some melody and strayed lyrically from their beer soaked themes, but not too much so as to alienate their fanbase. This album was chock full of catchy choruses and buzzing riffs, thus cementing their fanbase further amongst the thrash fraternity.